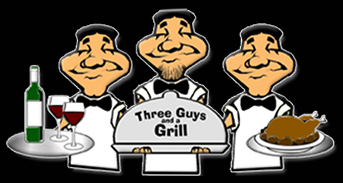 At Three Guys and a Grill we prefer to treat each customer on a one to one basis. Feel free to build and customize your menu to fit your special event. Featuring our fresh hardwood charcoal grill foods grilled fresh on location which separates us from other caterers! We also can supply linens and cloth napkin service as well as a variety of different flatware and plate options. Send us a menu or two and we will be happy to give a free quote. Voted best catering 6 years in a row! Thank you for voting us best catering! We appreciate you votes and your business at Three Guys & a Grill! We look forward to working with you to make your event perfect! Scroll down to see our different catering options & feel free to drop us a line with any questions! Our portable grills on wheels make your event a new experience in dining on location. 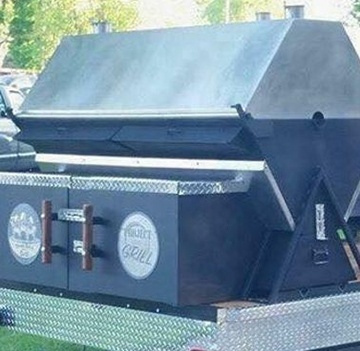 All hardwood charcoal cooking adds flavor and excitement to any party. 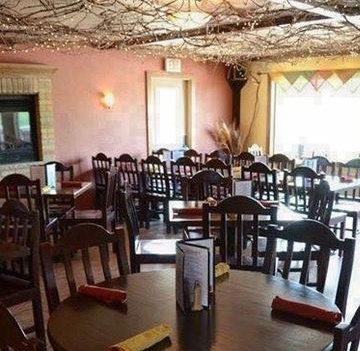 We are willing to travel up to 100 miles for your event, can serve over 1000 people for your event, and have a wide selection of menu options available. 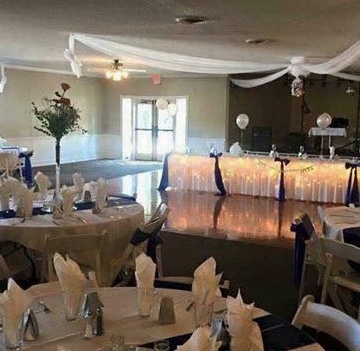 Have your event in our banquet hall at Three Guys & a Grill East. The hall holds up to 300 people. 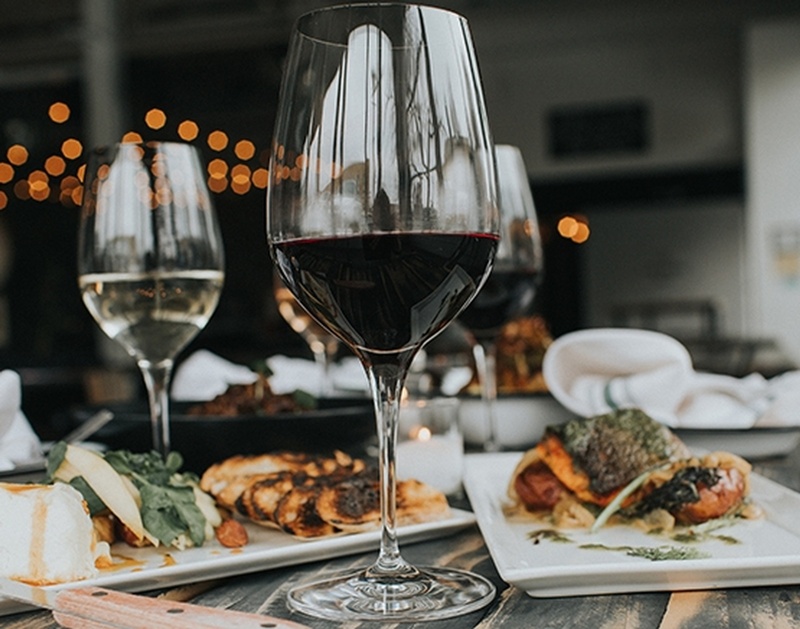 We can help you customize the menu to fit your needs! Call 920-876-4404 for available dates! We work closing with the following venues to help make your day perfect!